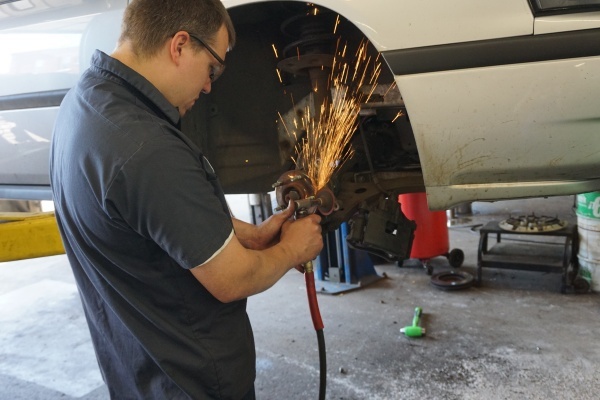 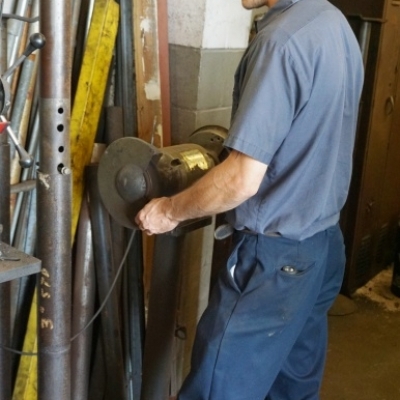 Lowry Repair Center is the full-service auto repair shop helping residents in Fridley, Minnesota. 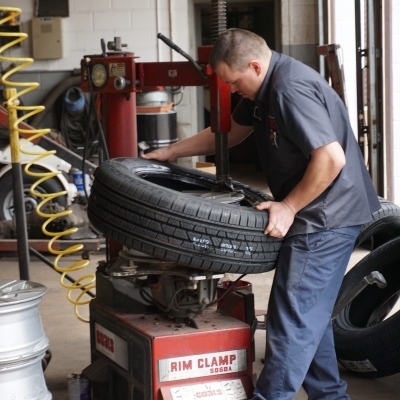 Whatever you need, our team of auto experts and professional has you covered! 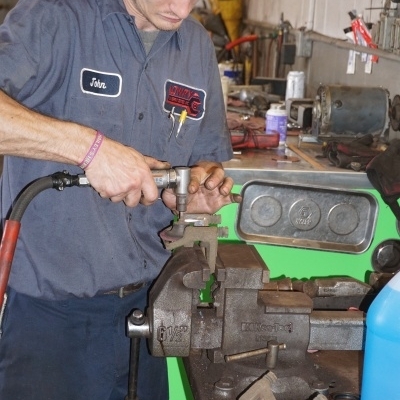 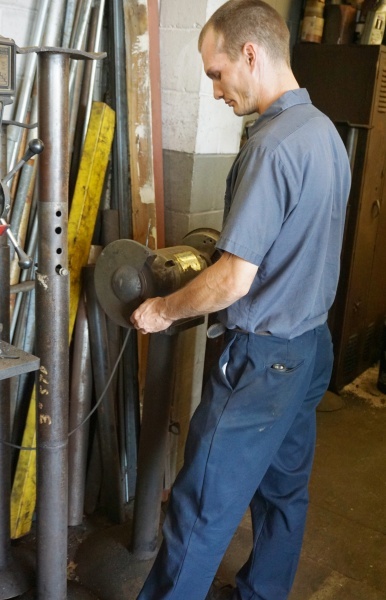 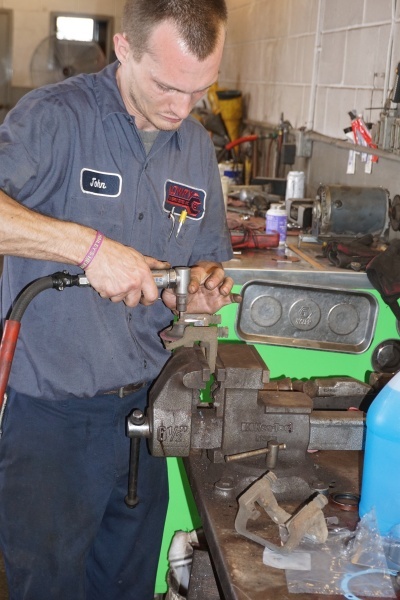 Whether you’re looking for routine maintenance work, like oil changes, lube jobs or scheduled tune-ups, or are in need of serious repairs, including transmission overhauls, brake pad replacements, front-end work or repairing or replacing whole engines; we can handle it. 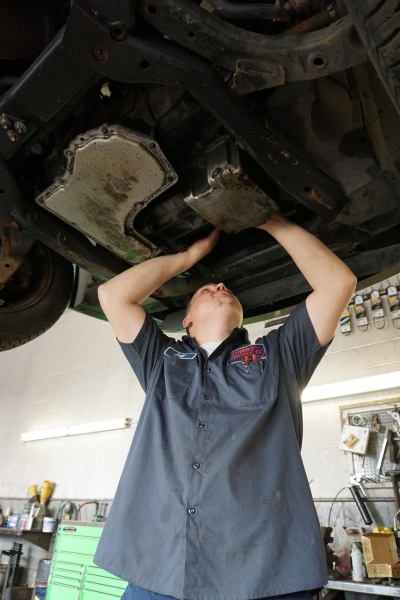 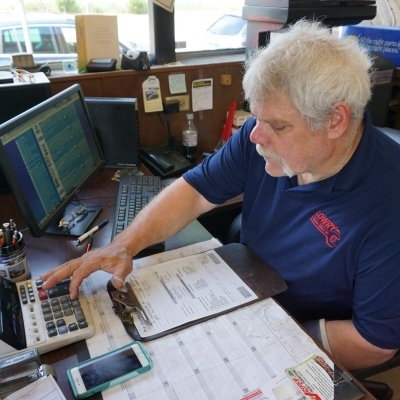 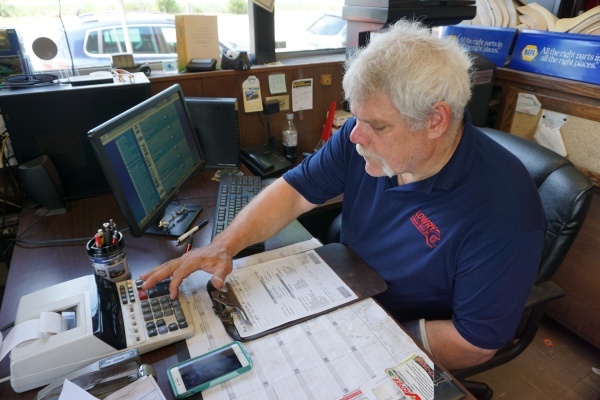 We’re a family-owned repair shop, and we treat all of our customers like family, which is why we have so many satisfied customers throughout in Fridley and throughout the Minneapolis metro area who come back to us for their every need. 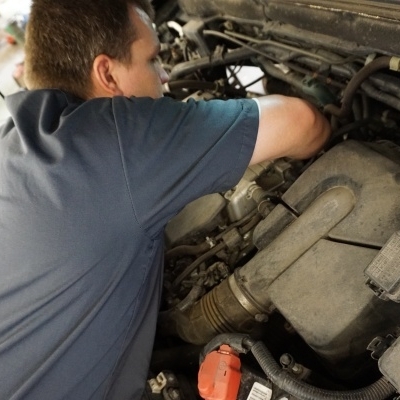 Don’t just go to any, impersonal auto repair shop; come to Lowry Repair Center and be treated with the care and attention to detail that your vehicle deserves. 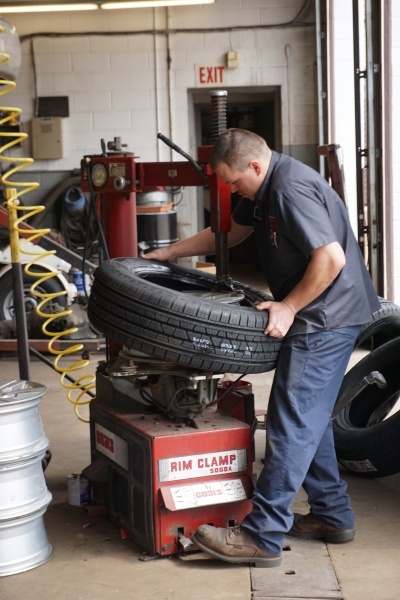 We know that time without your car is time away from your normal life. 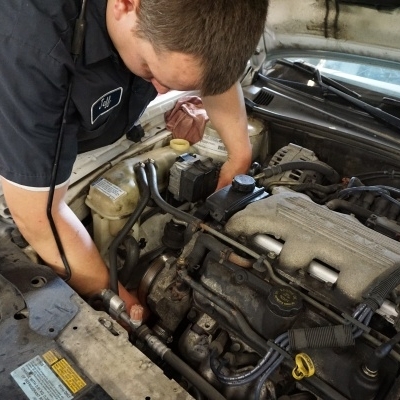 Not having your car means you have to make other plans to get to work, pick up the kids after school or just get on with your life. 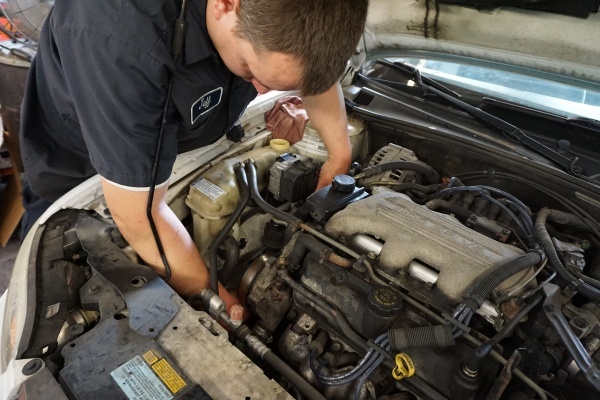 That’s why we work quickly to make sure that you’re back on the road as soon as possible. 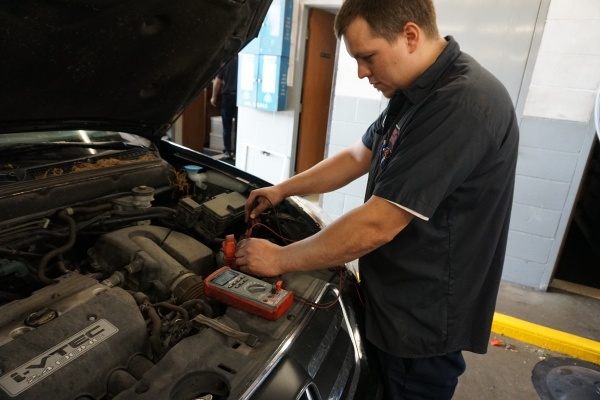 Our skilled mechanics have the tools to diagnose your problem quickly and get you the appropriate parts and services needed as fast as possible, so you can get back in your car and get on with your life. 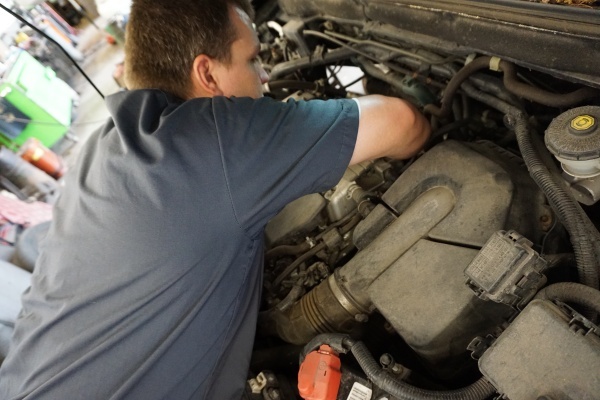 When your car is in need of service, set your GPS to Lowry Repair Center in Fridley, Minnesota, and let us get your auto fixed and back on the road in no time!